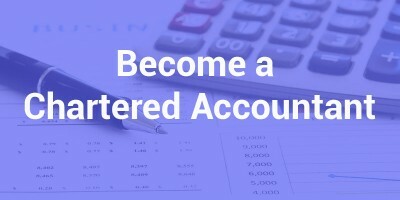 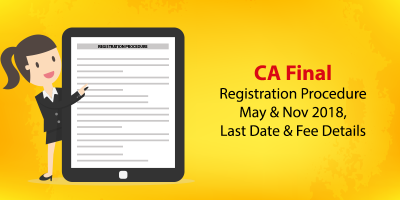 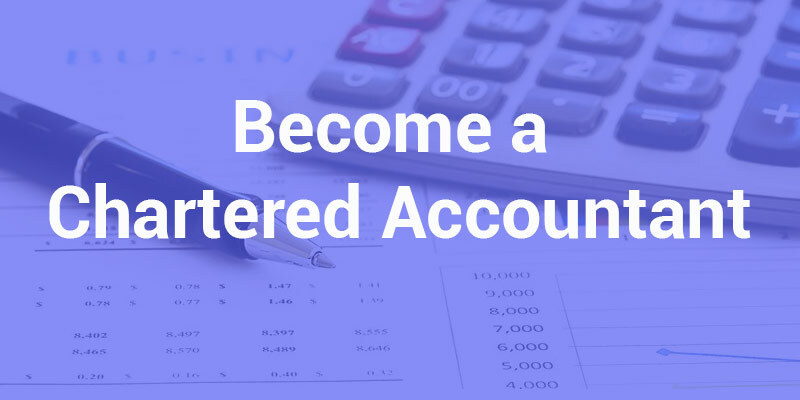 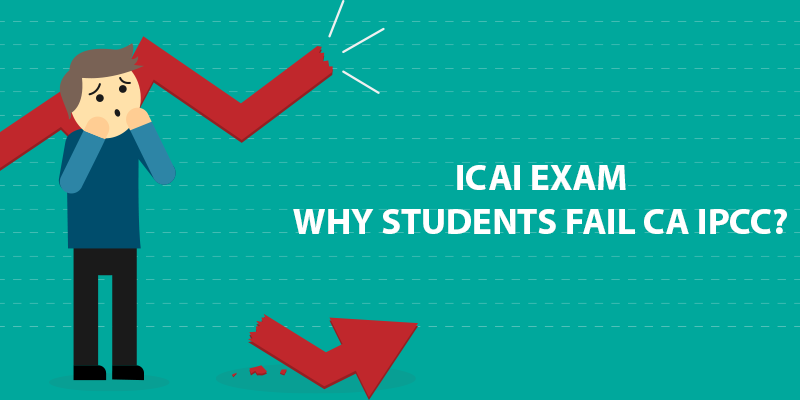 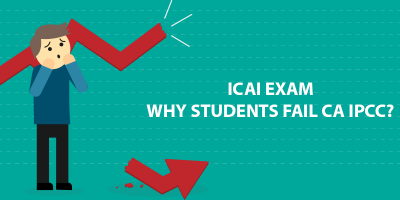 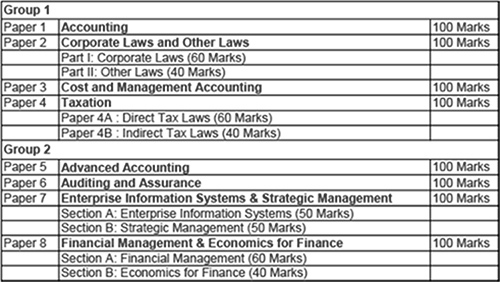 CA, aka Chartered Accountancy is one of the most difficult courses in India. The difficulty level in passing the examination is on par with the competitive exams conducted by top management schools and B-schools. 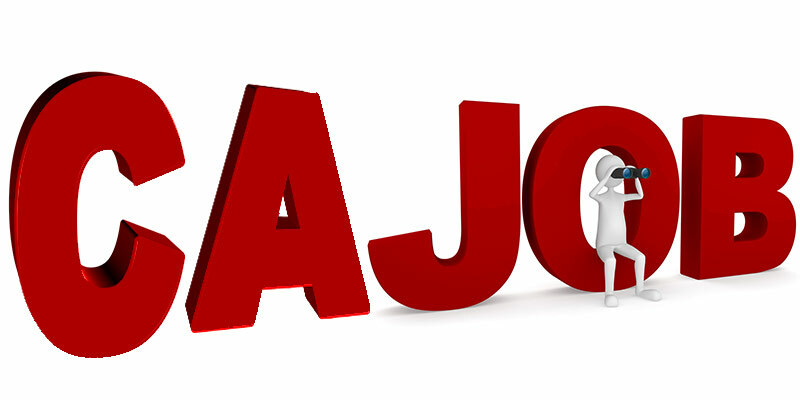 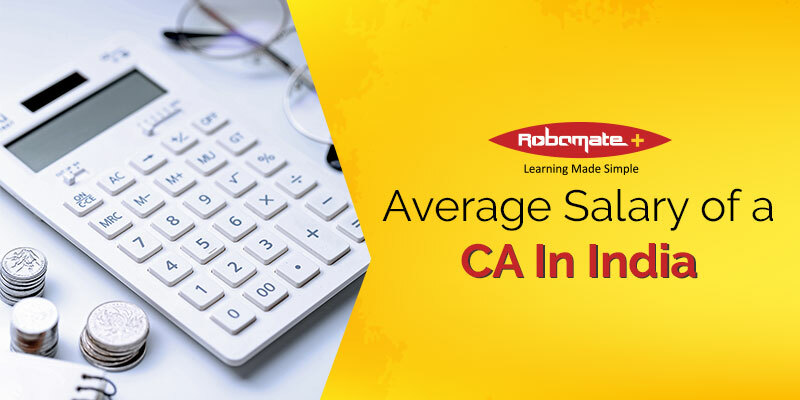 Being the most honored profession, that has immense scope, many think about the average salary of a CA in India. 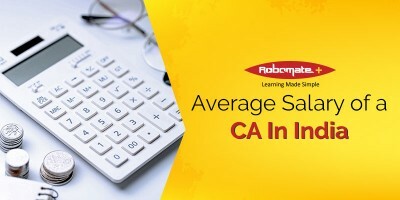 CA is a tough nut to crack! 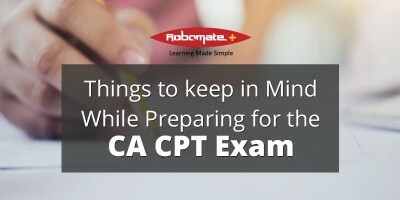 In CA, consistency is the key to success! 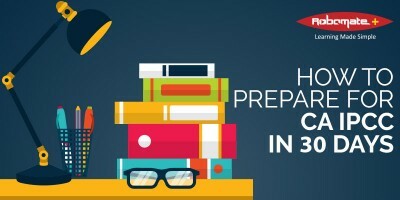 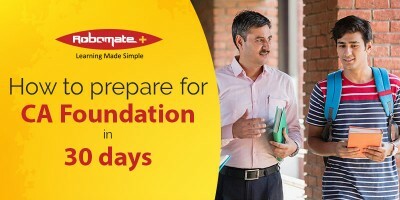 Although this applies to all exam preparations, CA IPCC preparation in 30 days is a challenging task. 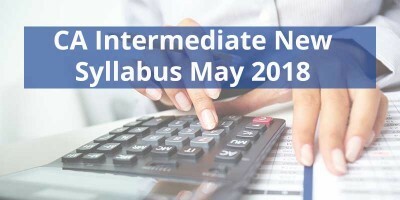 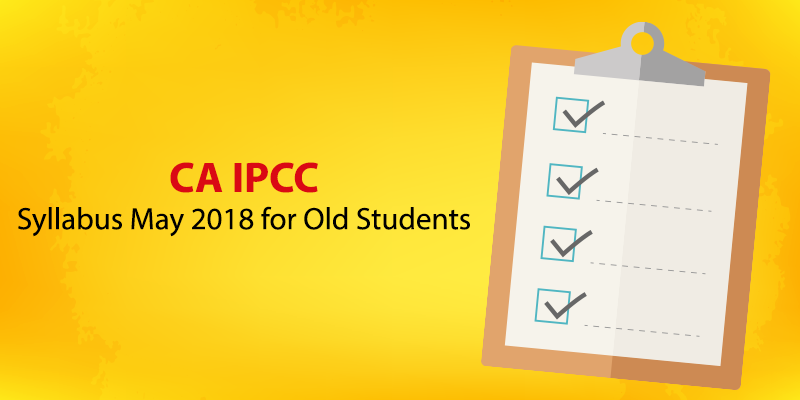 The CA IPCC syllabus is huge and you need to approach it meticulously and strategically. 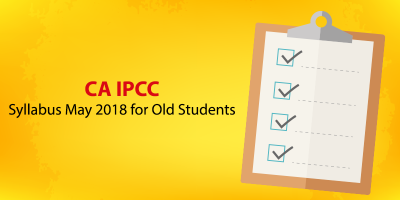 There are 8 papers in CA IPCC new scheme from 2018.